When it comes to map apps, Google Maps holds the crown. Apple’s Maps updates are substantial and welcome, but are rolling out slowly. But when it comes to driving navigation, there’s just no beating Waze. The popular app is laser-focused on taking you from point A to point B in your car, and uses a huge community of users to report hazards, accidents, speed traps, cameras, and more. Waze’s combination of great map and traffic data and community conditions reports make it an unbeatable navigation app when you’re behind the wheel. 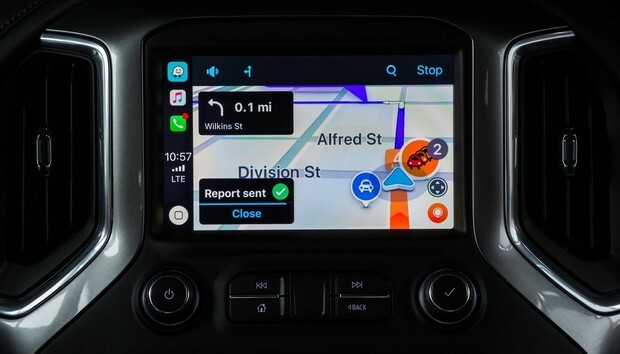 Google Maps released an update with support for CarPlay the day after iOS 12’s release, but we can’t fault Waze for being just a little bit behind. iOS 12 is only a week old, and the CarPlay support update is already here.